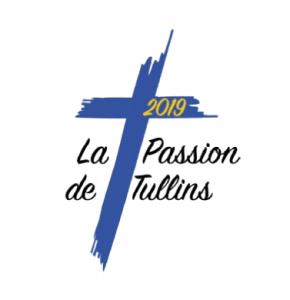 The 35th annual Europassion congress will be held in Tullins, France, with a special focus on Passion Plays as well as ecology and the respect of the environment. A programme of tours, entertainment and the congress itself will be held from Thursday 9 May until Sunday 12 May 2019. Please register your interest quickly as they are limited to 180 participants and to 4 members from each group. Deadline for registration: 31 December 2018.